5. Specifications: SA/A312, EN10216-5, etc. A) NPS: 1/8" to 6"
5. Specifications: SB/B677, EN10216-5, etc. 1. 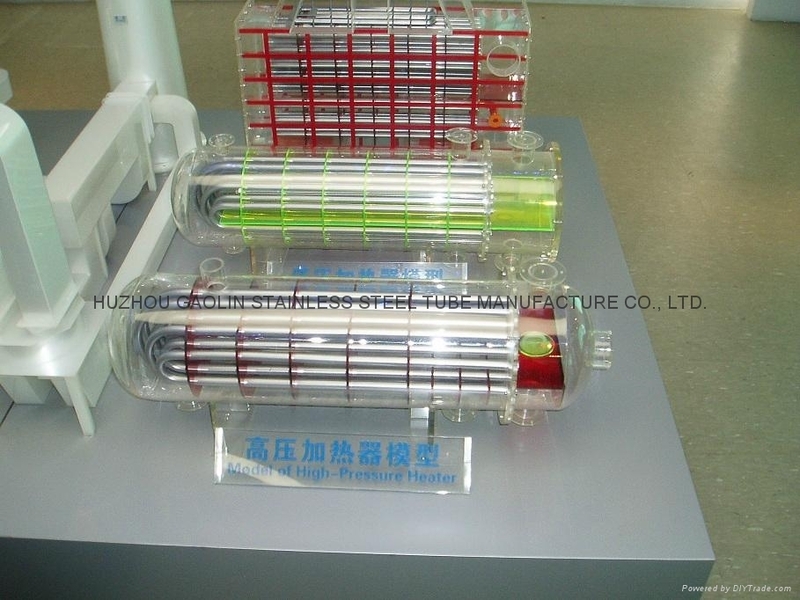 Commodity: SA/A213 N08904/904L seamless super austenitic heat-exchanger, condenser tubes. 2. Process method: cold drawn/cold rolled. 3. Surface finish: annealing, pickling and polishing as required. 4. Material: N08904/904L, 1.4539, X1NiCrMoCu25-20-5, with corresponding GB, ANSI, EN, JIS, BS & ISO material designations. 5. Specification: JIS G3463, EN10216-5, ASTM (ASME) A/SA 213/M & GB13296. a) O.D. : 1/2" to 3". b) W.T. : 6 BWG, 8 BWG, 10 BWG, 12BWG, 14BWG, 16BWG, 18BWG, 20BWG, 22BWG. 7. Length: Max. 25 meters. 8. 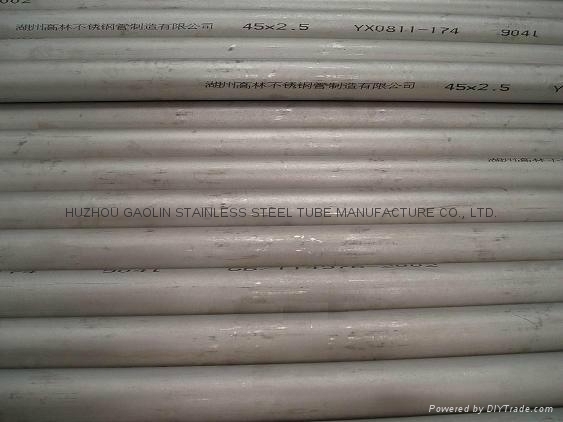 Applications: for boiler, superheater and heat-exchanger service. 9. Packing: plastic bags for each piece, then packed in seaworthy plywood case or wooden case or iron case. 5. Specifications: EN10216-5, EN10297-2, etc.